The consultation room is used for examining and treating patients. Most consultations are booked for a 10 minute slot but this can be extended if a more in depth examination is required. 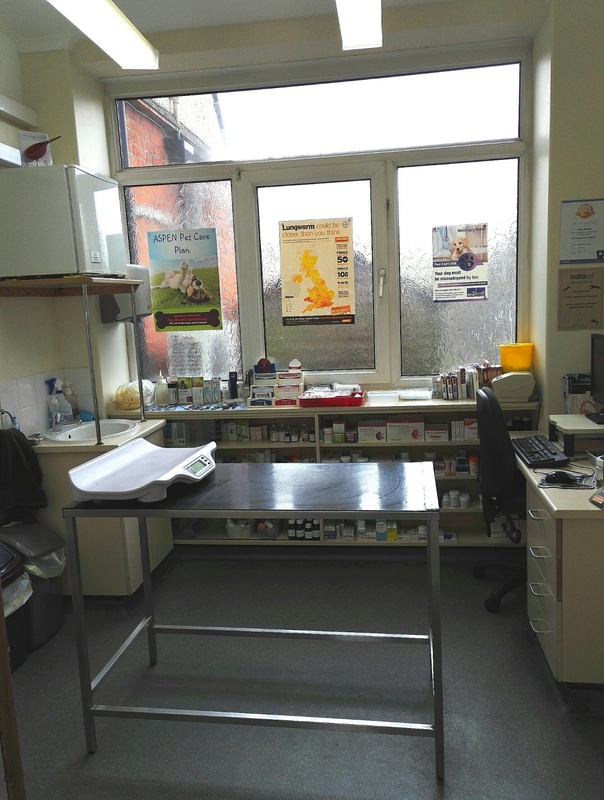 Our consulting room is fully equipped, spacious and clean to be able to give your pet the highest standard of care possible.